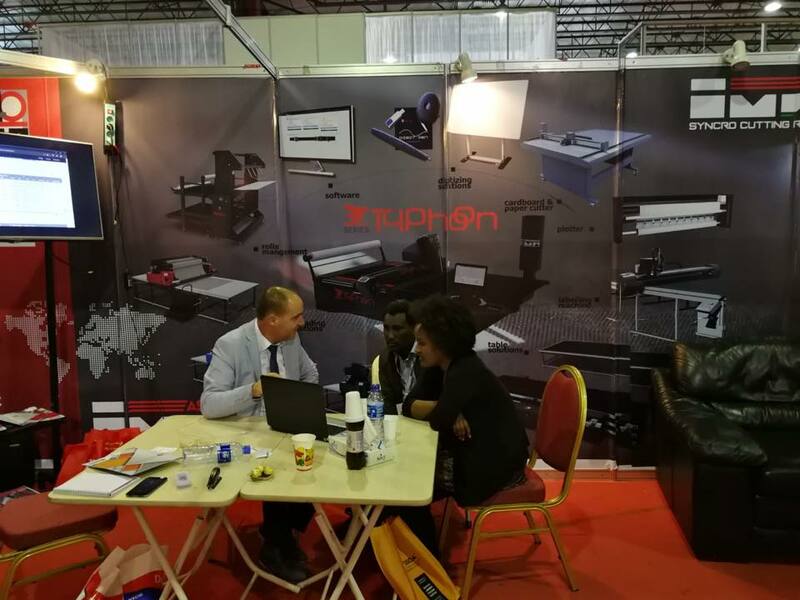 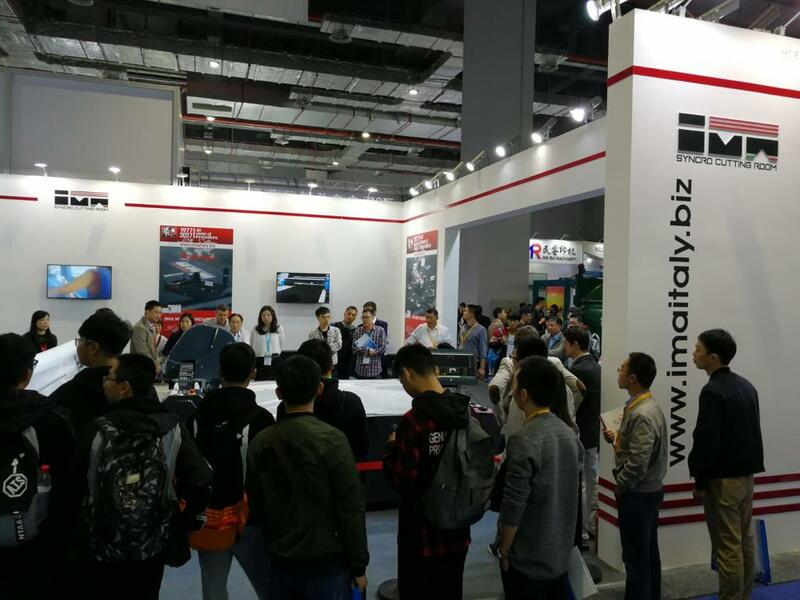 SECC – Ho Chi Minh City – Vietnam 10/13 April 2019 Ima booth: A2 2E-4 One more Typhoon in Vietnam at SAIGONTEX exhibition. 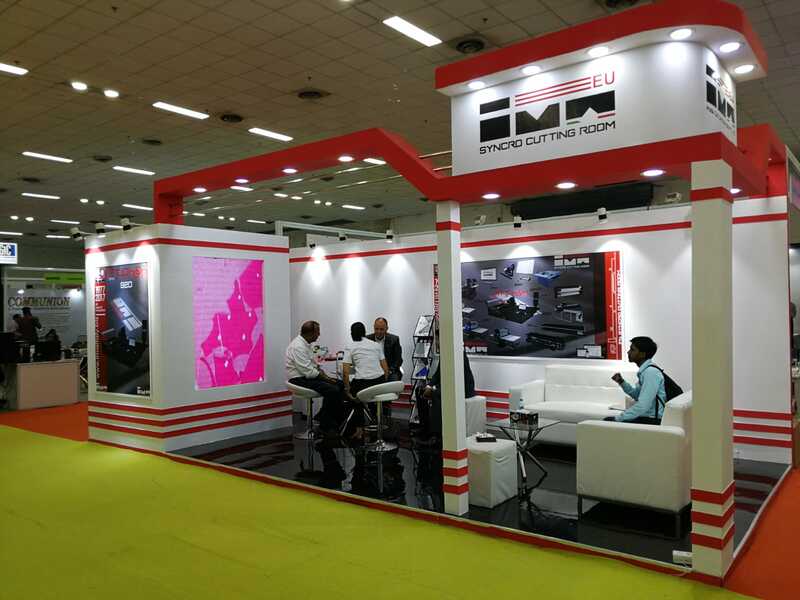 Good show, great interest in IMA products. 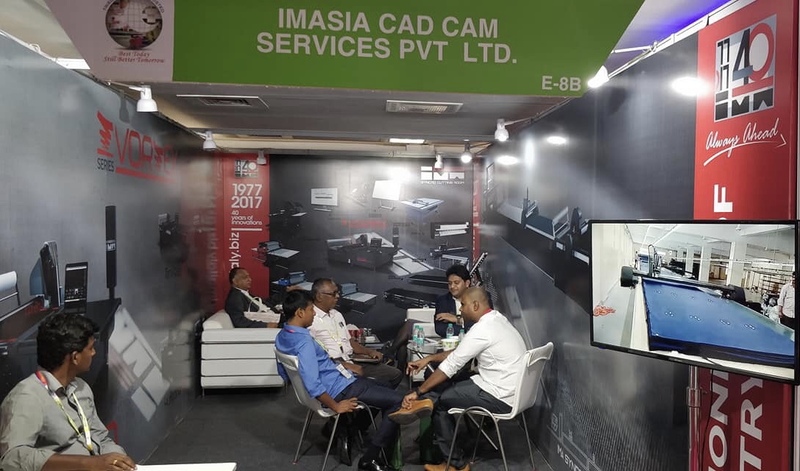 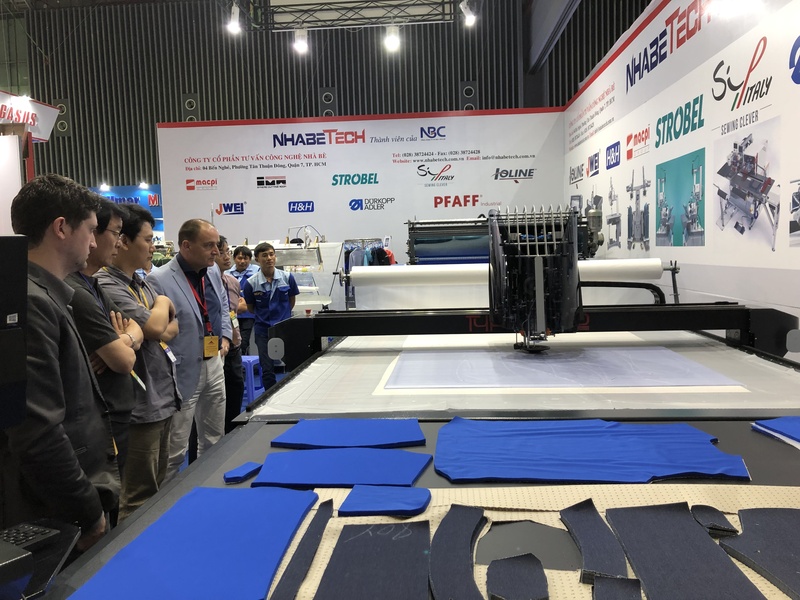 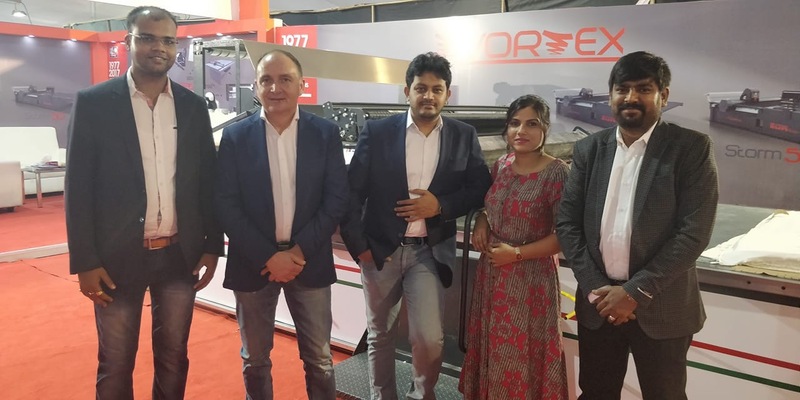 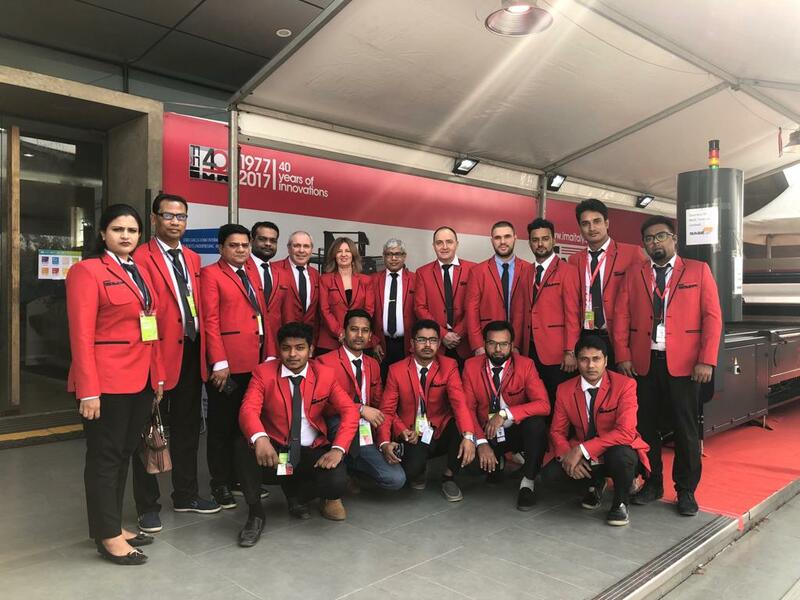 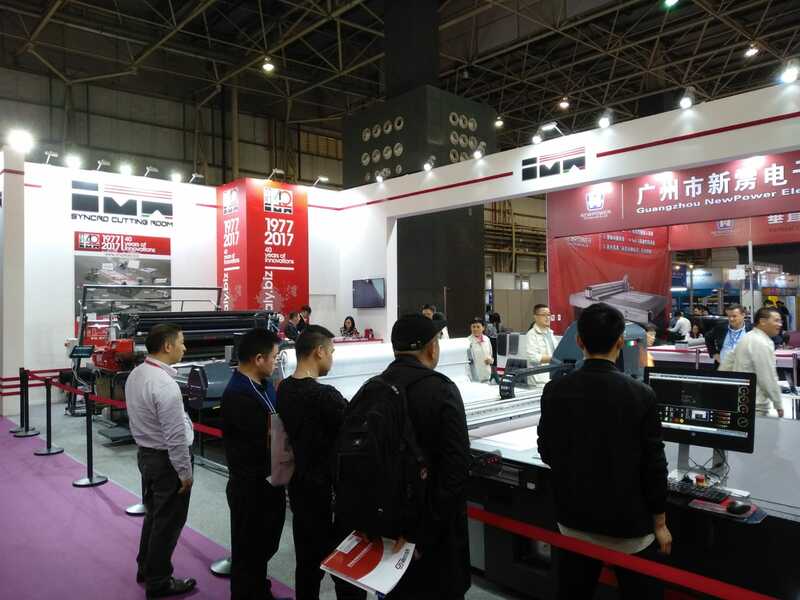 IMA presence in Cina gets stronger also with attendance to DTC2019 exhibition in Dongguan, from 27 to 30 March with booth CP50 where a complete spreading and cutting line has been displayed meeting 4.0 requirements. 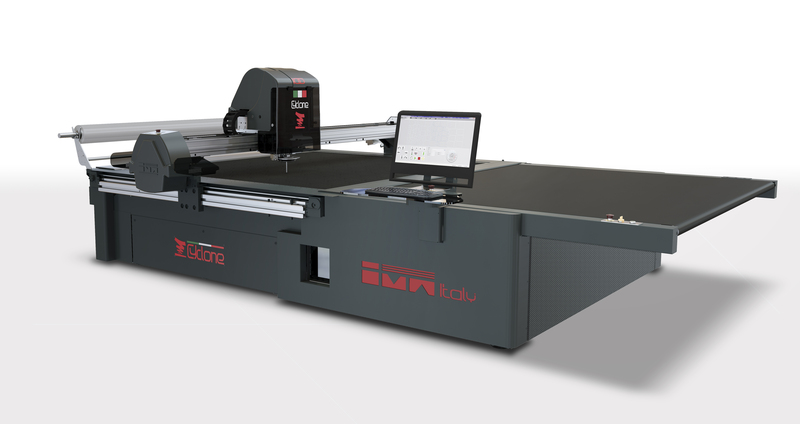 A GREAT DTG FOR IMA !! !